Description Just a few players will be taught the ultimate arcane revelation by the gorillas. 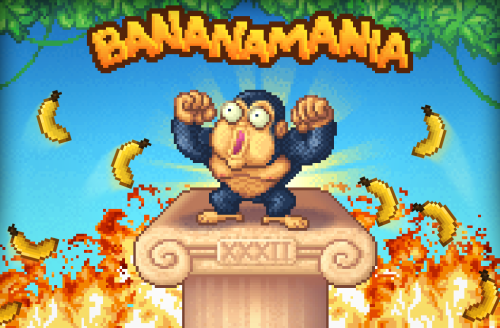 How skillful are you at throwing bananas? May you be The Chosen One? Play Bananamania now!